Economics Essays: Why Do Recessions Last a Long Time? Why Do Recessions Last a Long Time? A recession is a period of negative economic growth for 2 consecutive quarters. There are fears that the US economy is heading towards recession in either 2007 or 2008. See: US economy Recession? What Causes Recession, is it Demand side shock, supply side shock, or a combination of both. How flexible are Labour Markets? Will increased Government spending lead to crowding out. On average, a recession lasted about 10 months. The longest recession was the '74 recession. It lasted a total of 16 months. 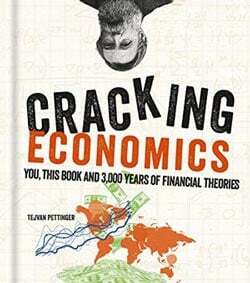 That recession was a global recession triggered by the Arab-Israeli war and the ensuing Arab Oil Embargo. The shortest recession was the '80 recession which lasted for only 6 months. I did a study of recessions and stock market performance since 1950. I posted the study on my blog The Investment Scientist.